AMITOM is based in Avignon (France). Its current President is Mr. Manuel Vazquez (Spain) and its Vice-President is Mr. Dimitris Nomikos (Greece). Mrs. Sophie COLVINE is General Secretary. To set up permanent links between the bodies representing the industry in each member country. Regular meetings are organized between the delegations of the member countries. AMITOM is also keeping close links with non-member countries, notably through its membership of the World Processing Tomato Council (www.wptc.to). 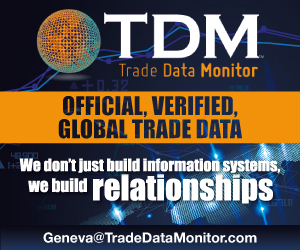 To collect from its members and other sources reliable information on the situation of the tomato processing industry worldwide. For this mission, the collection of crop forecasts, through regular survey amongst members, are precious indicators. To ensure the exchange of information amongst everyone involved in the industry through the creation of Tomato News in 1989. The congresses and scientific symposiums also contribute to meet this target: AMITOM initiated the creation of the World Processing Tomato Congresses. 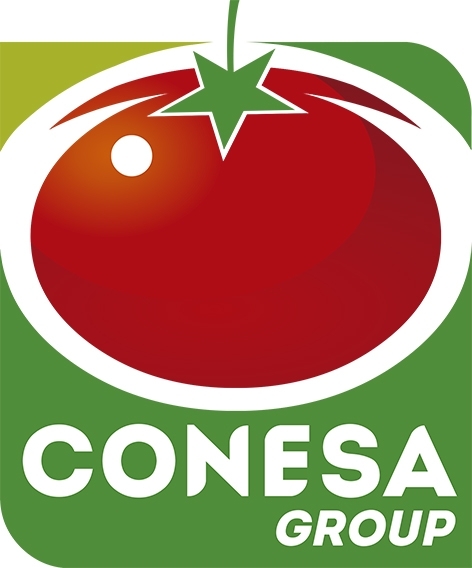 The 12th World Processing Tomato Congress was held in Santiago (Chile) in March 2016 and the next one will take place in Greece in June 2018 (see www.worldtomatocongress.com). The congresses are organized in cooperation with WPTC (www.wptc.to), ISHS (www.ishs.org) and local partners. 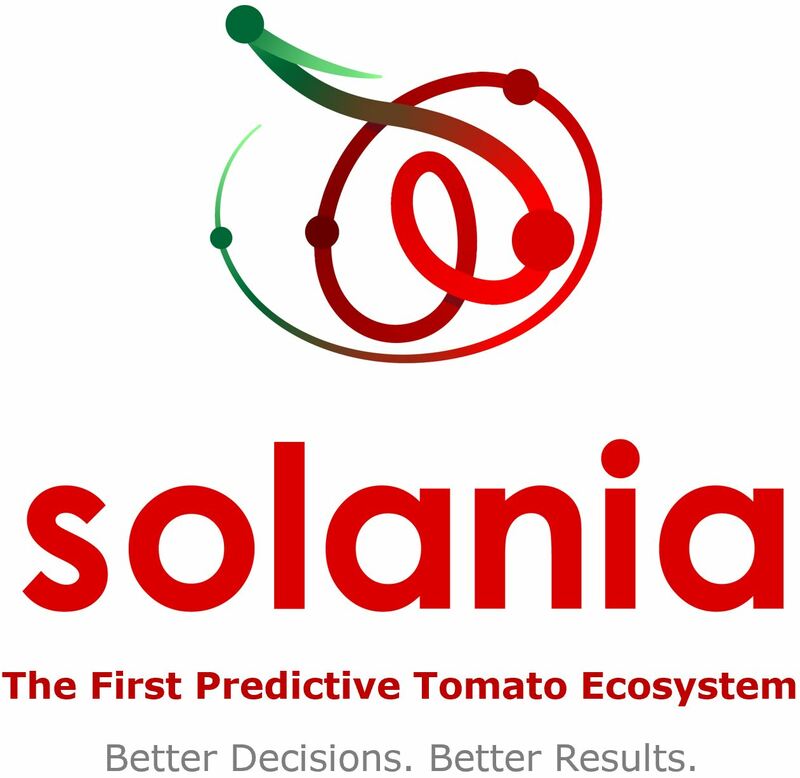 To encourage research on agronomy, nutrition, health and general quality of tomato products. Between 1997 and 2001, AMITOM coordinated the European Tomato and Health thematic network which resulted in a White Book on Antioxidants in tomatoes and tomato products, published in January 2001. Between 2006 and 2011, AMITOM was a member of the LYCOCARD consortium, looking at the role of lycopene in the prevention of cardiovascular diseases (www.lycocard.com). AMITOM also took part in the BIOACTVE-NET project looking at ways to extract bio-active compounds from tomato processing wastes (www.bioactive-net.com) and in the French project FLONUDEP (flonudep.iamm.fr) looking at promoting the industry through sustainable development by producing a decision-making tool combining environmental sustainability, nutritional quality and social and economical aspects (see "Research" section). To increase the consumption of tomato product through generic promotion activities. Finally, the association participates in the writing up and harmonization of international quality standards, through the Codex Alimentarius.